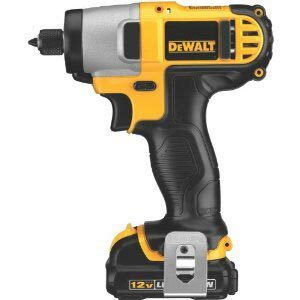 Amazon.com has a pretty sweet deal on the newer DeWalt ultra compact 12V Max line of lithium-ion tools. If you purchase one of these tools, Amazon will send you a $25 gift card, which brings the cost of some of the tools down to under $100. Sadly you are limited to only one gift card. This offer is good through March 31, 2011, so HURRY.